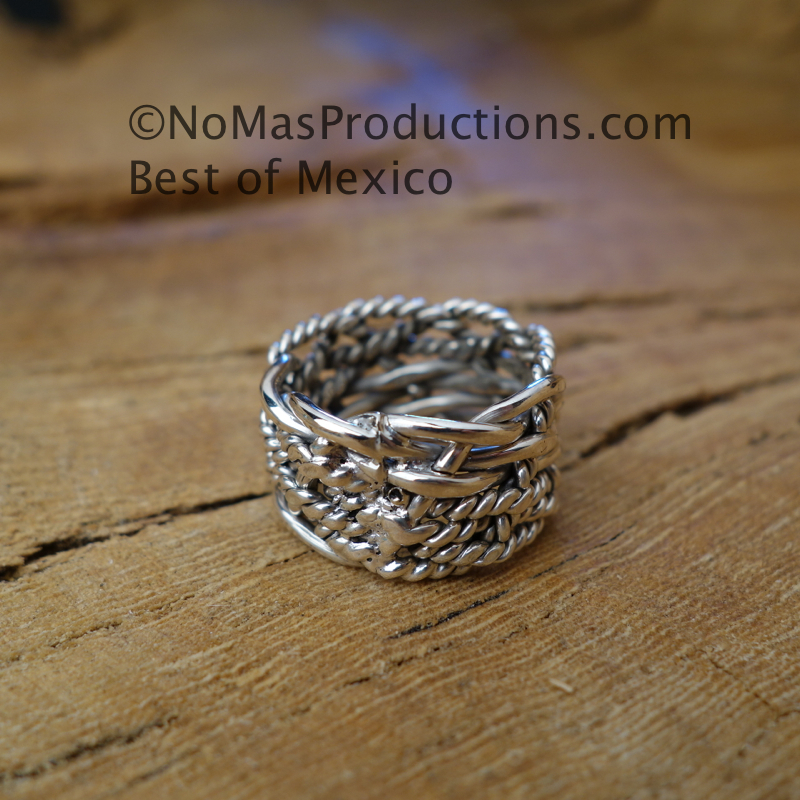 We started in 1996 as a handcrafted import business, and are now working with over 300 artisans throughout Mexico. 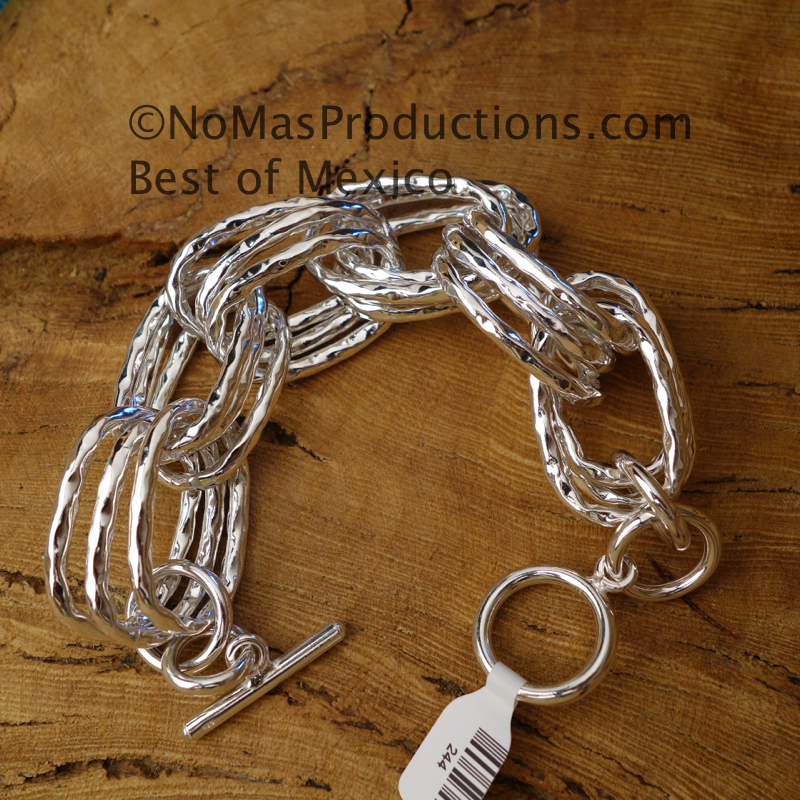 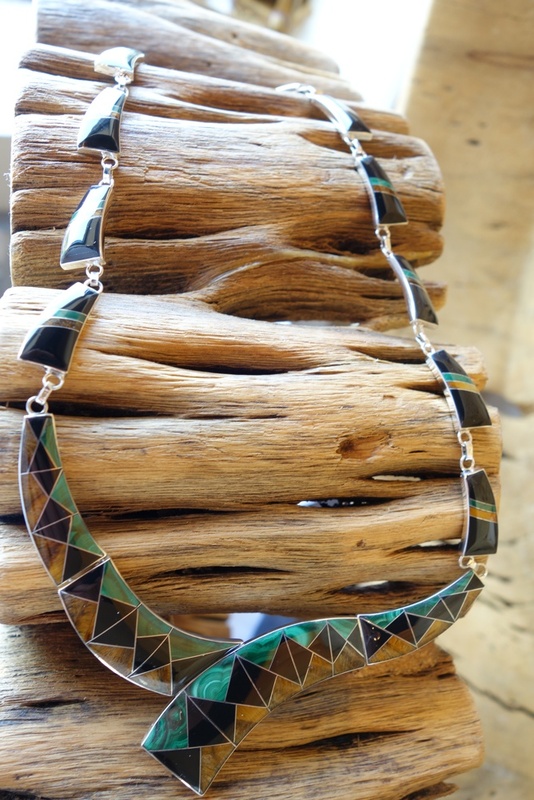 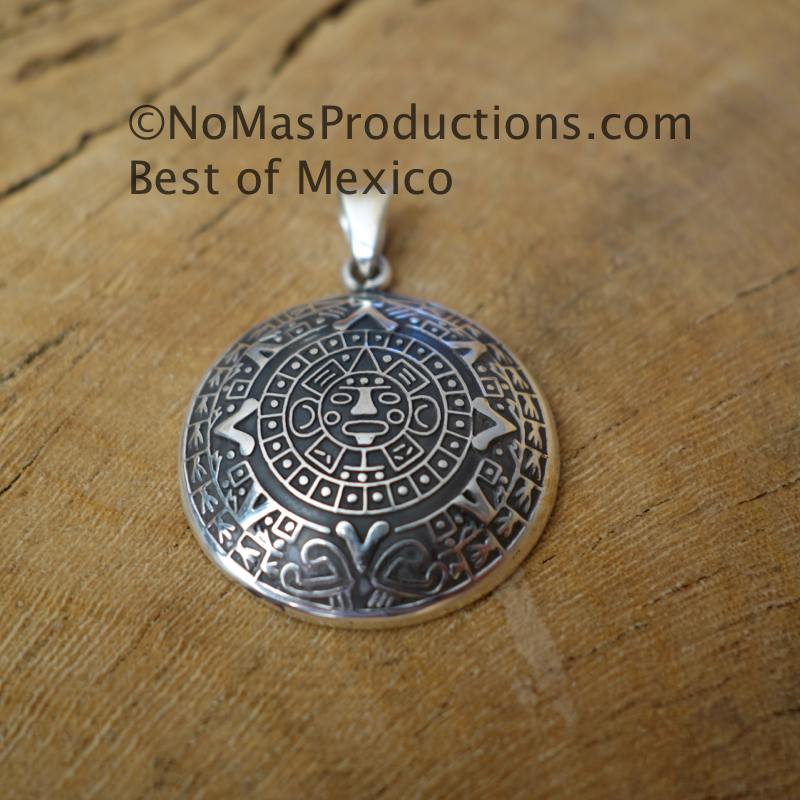 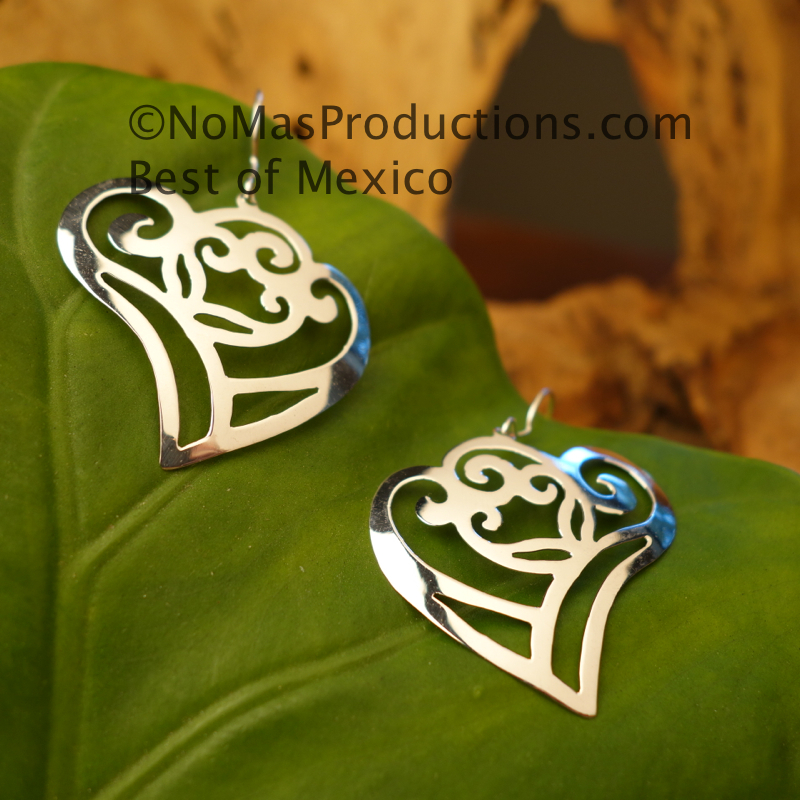 We hand select each item from thousands of vendors in Taxco, Mexico, and bring back beautifully designed .925 Mexican silver jewelry to our Artisan Market in Atlanta, Georgia. 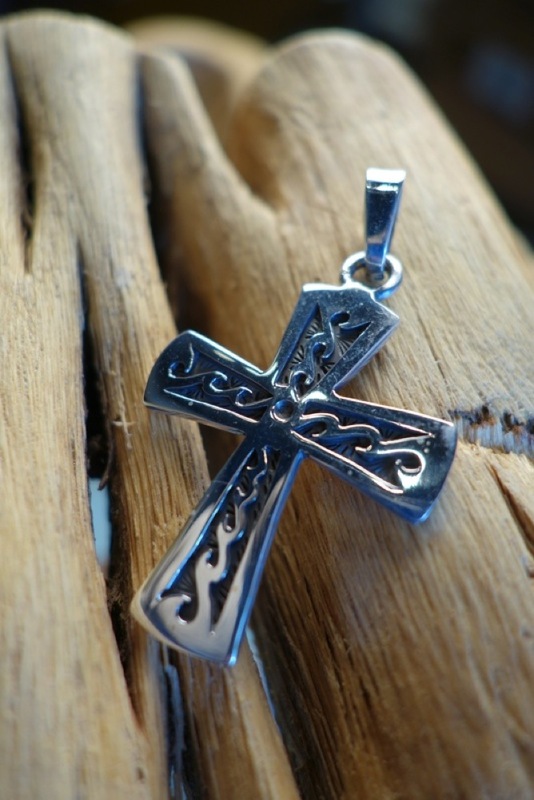 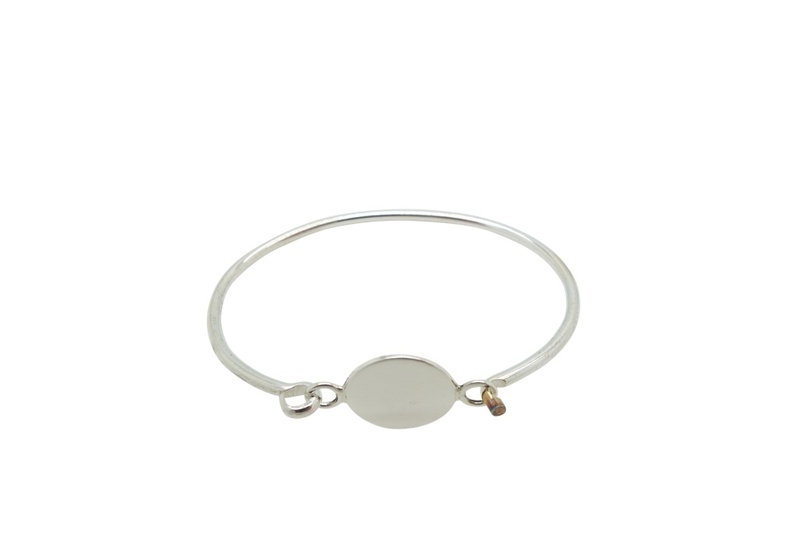 Select original .925 sterling silver jewelry, including necklaces, pendants, bracelets, earrings, and rings online or at our location in the Castleberry Hill Art District in downtown Atlanta, just walking distance from the new the Mercedes-Benz Stadium, CNN, World of Coke, Phillips Arena, and Georgia Aquarium.